When you grow-up in a small town in the middle of Iowa, you know pretty much everyone. Luckily, the Jones family was one that I had the pleasure of knowing! 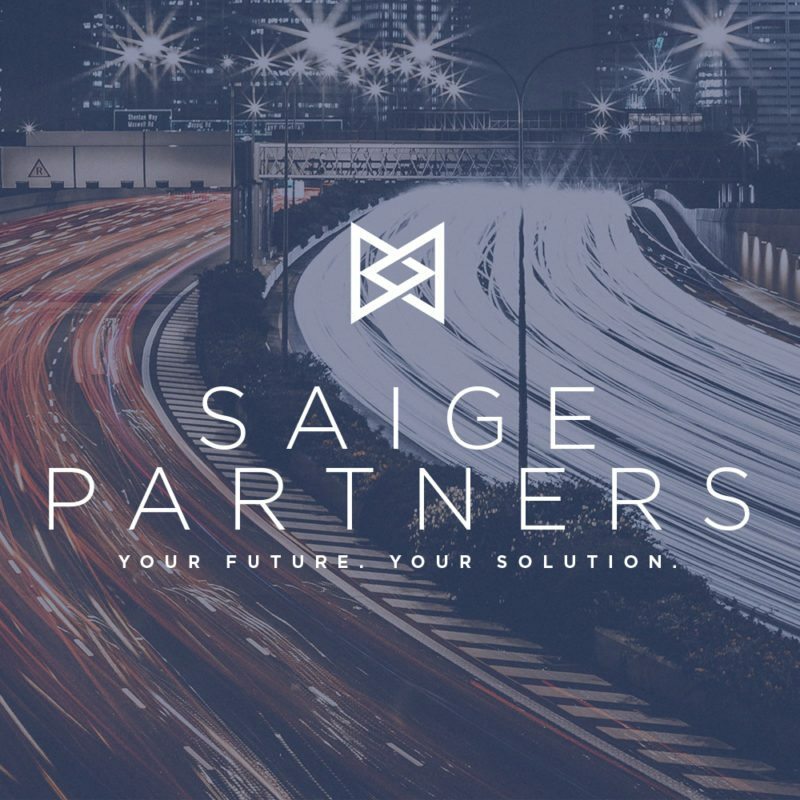 Cami, and her brother Brad both have entrepreneurial roots and a clear passion for the transportation industry, so they were the perfect pair to create Saige Partners, a transportation staffing company. 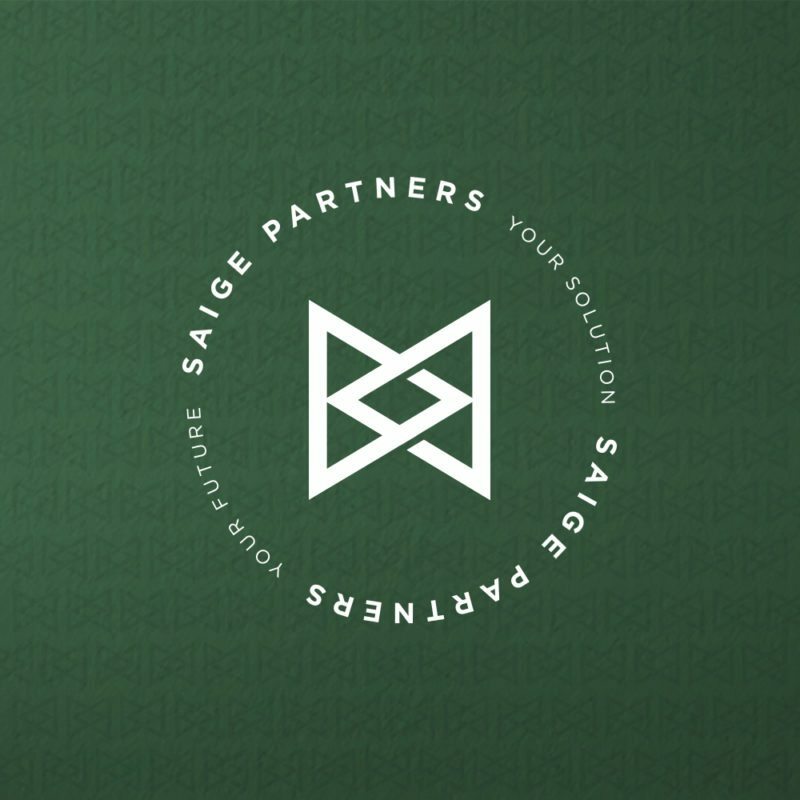 Led by Brad, a transportation executive with over 20 years’ industry experience, Saige Partners is uniquely qualified to provide talent solutions for its clients. 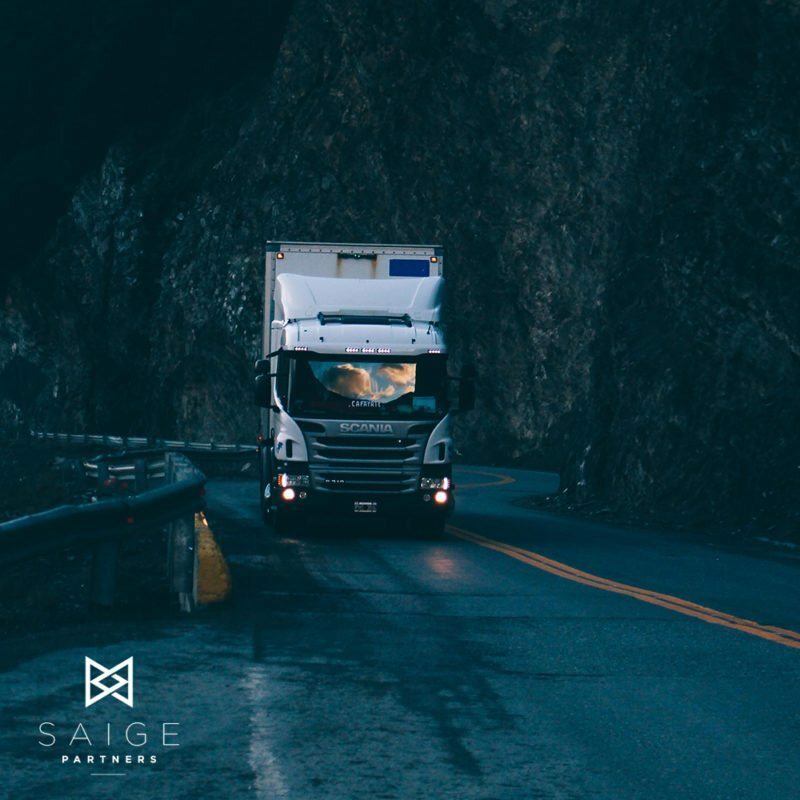 Through their extensive network and comprehensive understanding of the industry, they are able to identify, attract, place, and retain the highest caliber candidates and employees for all types of transportation organizations. 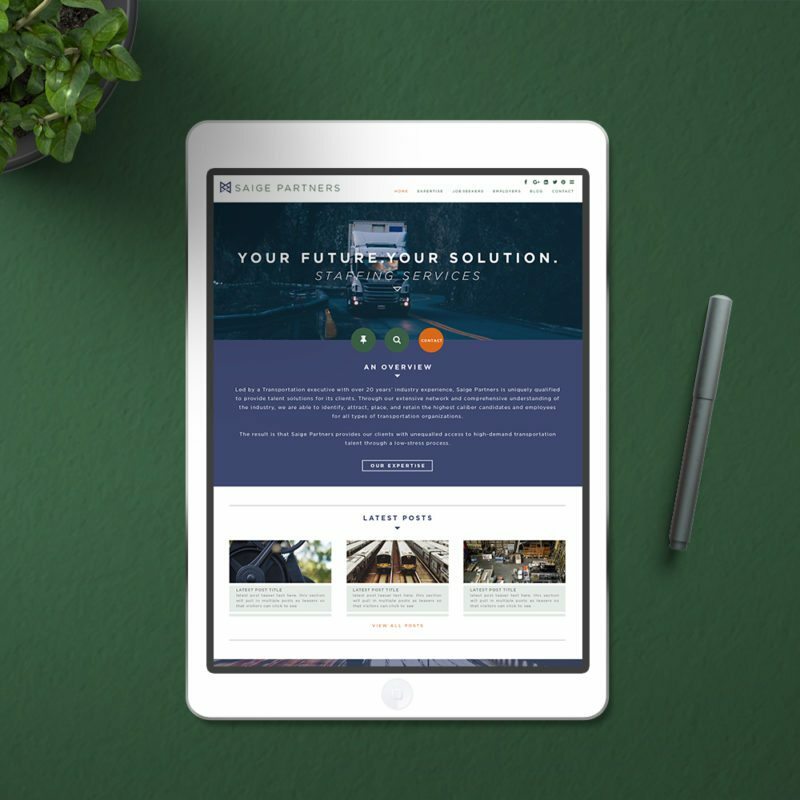 Starting with a crisp, modern, professional logo design, we focused on a combination of classic and bold colors, and created a versatile brand icon, marketing collateral and website design. The site is a custom WordPress design which includes a job board integration to help visitors and job seekers browse openings. Stop by and take a look at the full website here! Click here to see more examples of brands or websites we’ve had the pleasure of working on.